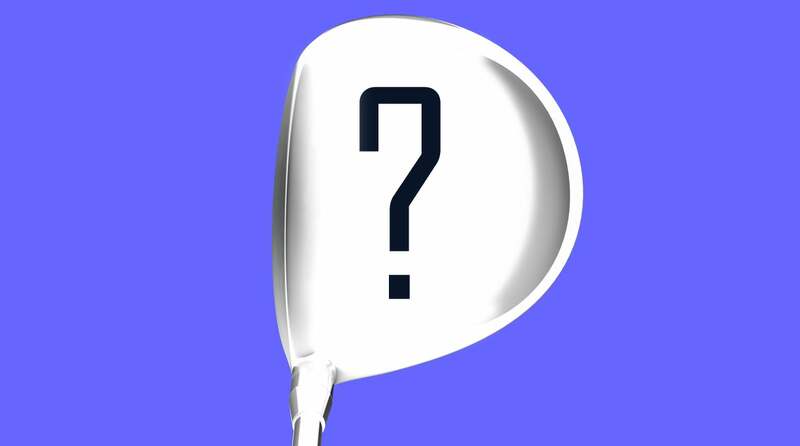 Welcome to another edition of Yo, Gear Guy!, an interactive GOLF.com series in which our resident dimplehead (a.k.a., GOLF's deputy editor of equipment, Mike Chwasky) fields your hard-hitting questions about clubs, fittings, gadgets, bounce, lofts, CG, MOI, and a bunch of other scary acronyms. This week he's covering shafts for slow swingers, golf gloves, and the best drivers of the year. Got a question for Gear Guy? Hit us up on Twitter, Facebook or email. @larry.garcia.58 on Instagram: Can you recommend some shafts for a 50+ year old that is losing swing speed by the day? Yes, this is a reality all of us have to deal with at one time or another and I'd say a personal anecdote would help. As someone not too far from your age that once had ample swing speed and distance but is now admittedly a bit challenged in those areas, I made the switch to composite iron shafts several years ago and found they not only add speed and distance but help with injuries as well. Currently the Recoil from UST Mamiya is a popular graphite iron shaft that's worth a look, though I've had very good personal experience with Fujikura Pro Iron shafts and Aerotech SteelFiber shafts, in particular. I'd recommend getting fit by someone that knows what they're doing, like True Spec, to make sure you find the right weight, torque, and flex, to fit your game. Keep in mind that typical steel iron shafts like Dynamic gold can weigh as much as 130g while many composite options can provide similar dispersion and consistency at weights under 100g. GET CUSTOM FIT FOR NEW GOLF CLUBS AT A LOCATION NEAR YOUR It can take some getting used to depending on what shafts you were playing before but even some world class players are doing it. In fact, Brand Snedeker and Matt Kuchar have been playing 95g composite shafts in their irons for some time. @Mindeus: What was your favorite driver to be released in 2018? That's a loaded question but a fair one, though you're probably not going to get the answer you want. The fact is all the major manufacturers are making top-notch drivers these days, with Callaway's Rogue line and TaylorMade's M3 and M4 leading the way. The adjustability and ability to fit these models to almost any players is exceptional and really impressive. I'd also mention the faster and longer new TS2 and TS3 models from Titleist, Ping's G400 Max, and Srixon's top-notch new Z785 and Z585 drivers. If that's not enough Bridgestone's Tour B JGR and Mizuno's GT180 and ST180 are also pretty darn good. And Cobra also has a cool new model coming down the pike very soon. I think you get the idea – it's a golden age in driver design and the key is finding one that fits your swing and budget. With so many high-quality options on the market, it's impossible to pick a favorite. @durshun on Instagram: Is there really any difference between different brands of golf gloves? Well yes, there are some differences between golf gloves, and choosing the model that provides the best combo of fit, price, and performance can make a difference. Some models that are aimed at traditionalists feature high-quality Cabretta leather that offers the ultimate in feel and fit with less durability. Others offer a combination of feel and technology, or just basic performance and durability in different weather conditions. FooJoy is the obvious choice for a wide variety of options like the company's Pure Touch Limited ($30), the StaSof ($25), and the WeatherSof ($13) among others, but G/Fore, Callaway, and others also make very high-quality gloves. The key is to find the model and price that works for you and do some experimentation. A big issue for me is finding the brand and model that fit me the best – I'd recommend doing the same. Also make note of how long comparable models from different manufacturers last. In my experience some are definitely better made than others. @alexlarin on Instagram: Is the new Titleist TS driver a sign that they're going to be a major factor in the driver market again? 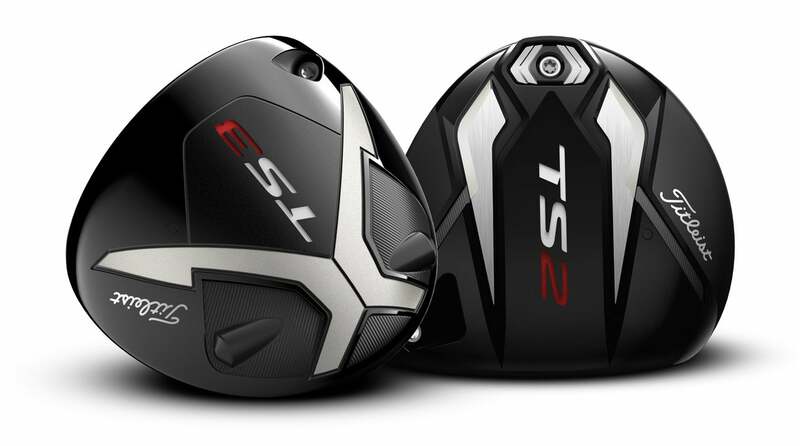 It's nearly impossible to predict how consumers will ultimately embrace a product line, but, without a doubt, the new TS2 and TS3 models represent a major advancement for Titleist drivers. Based on my personal experience, in addition to how many Tour players have adopted them, I think it's a very good bet that Titleist will be much more competitive in the driver market moving forward (fairway woods too), with a lot more folks finding the new models significantly longer than the company's past models. You can thank the “Titleist Speed Project,” a plan to develop woods with max speed and distance, for the big change. The brand-new Titleist TS2 and TS3 drivers. @cookedpig on Instagram: Is there anything us lefties can get excited about? Maybe a blacked out iron that we can actually order for once... Considering the fact that lefties used to be hard-pressed to find standard line stuff available, I'd say it's a lot to ask for manufacturers to offers specialty runs for southpaws. While it might be a little frustrating for gear heads, when you consider that about 10% of the world's population are left-handed and even less are golfers, it's tough to blame anyone for not wanting to build a run of gear that appeals to so few. That being said, keep an eye out in 2019 – I know for a fact there's some notable and impressive new gear coming and most will be left-hand friendly.